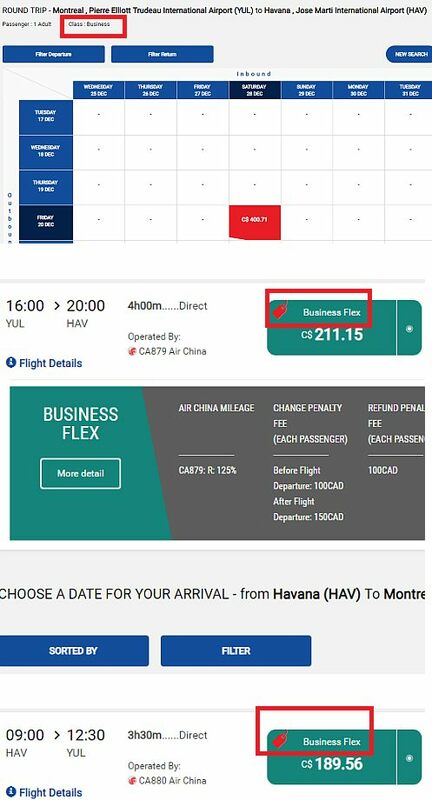 Air China has dropped the price of their Business Class flights from Montreal to Havana, Cuba down to $400 CAD roundtrip including taxes. Dates are available throughout all of 2019 and up to March 2020. 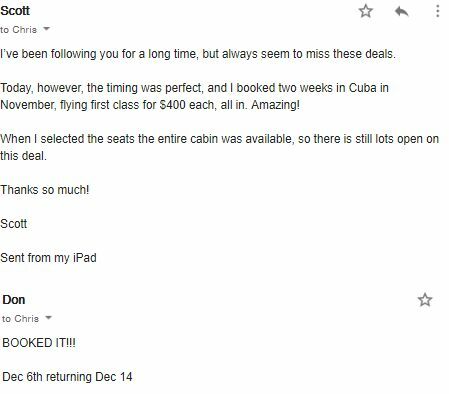 Dates over Christmas and New Year's are currently available! (But are likely to be the first dates to sell out). Air China's business class seats are lie-flat seats on this route. 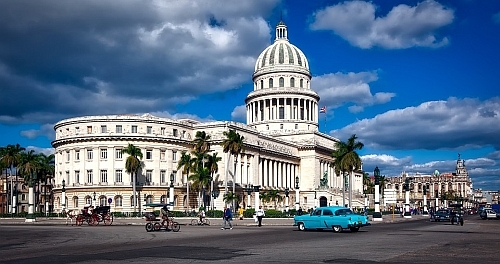 montreal, yul, flight deals, cuba, caribbean, western caribbean, havana, hav, greater antilles and air china.